Prodigy Chiro Care & Spinal Rehab welcomes you to meet our friendly and knowledgeable staff. Our focus is not just to treat you, but to educate you along the road to wellness. 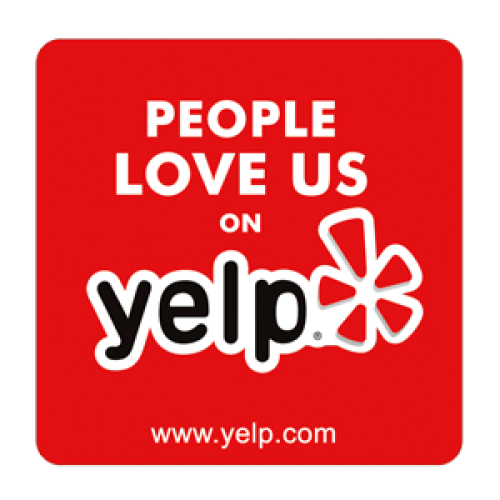 Our desire is to make sure your experience with us is one that produces long-term results and overall satisfaction. We provide everything from Family Care to Sports Rehabilitation including both acute and chronic conditions. We also specialize in knee and shoulder injuries. Equipped with a state of the art x-ray unit there is no need for you to take an additional trip for x-rays. Everything is done on the premises. Focusing on all types of injuries and pain, our goal is to give you an alternative to sometimes unnecessary medical surgeries which could lead to a long and painful recovery. Further services include massage therapy, custom foot orthotics, nutritional supplements, and various merchandise to maintain positive spinal and postural routines. We look forward to helping you along the way to a happy and active lifestyle. Dr. Casey Loewy is a member of the American Chiropractic Association and is a contributor to the Foundation for Chiropractic Progress. 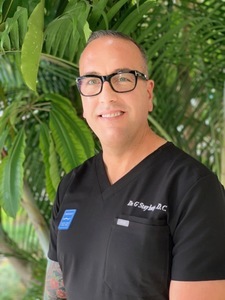 Dr. Casey Loewy believes a balance of chiropractic, exercise and nutrition are critical elements for optimum health and wellness, as well as educating patients on the importance of the mind and body connection. Dr. Kimberly McCall believes a balanced body leads to a balanced life. Dr.McCall is committed to improving mobility thru modern and gentle techniques. With skill and compassion, Dr, McCall treats her patients with a comprehensive approach taking care to listen to each patient’s concerns and treating them with customized solutions. With this philosophy she is committed to providing thorough and effective chiropractic care for the entire family. 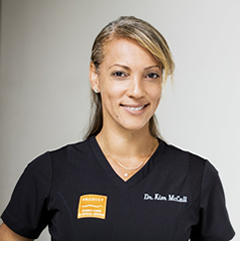 Dr.McCall competed in gymnastics at an early age and currently competes in marathons and Spartan races. 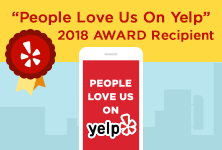 Before Returning to Minneapolis to pursue his chiropractic education and to begin his career, Dr. Gregory Stayberg was living an working as private chef and trainer in New York City for 12 years. He recieved his Bachelors of Science in Human Biology as well as his Doctorate of Chriopractic from Northwestern Health Sciences University in 2009. Previously coming to Prodigy Chiro Care and Spinal Rehab, Dr. Stayberg had been collectively for 9 years, practicing at Lifeclinic Chiropractic within Lifetime fitness center and at Northloop Chiropractic and Wellness Center in Minneapolis. Some of his focuses have included nutrition, sports rehab, headaches, low back pain, plantar fasiitis, as well as rehab on shoulders and knees. 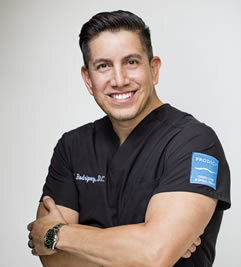 He believes in practicing by example, by wanting his patients to achieve and succeed at their health and wellness goals. 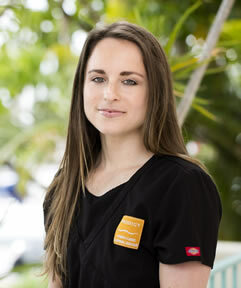 Brittini is the Clinic Manager at Prodigy Chiro Care & Spinal Rehab. She is one of the first staff members to greet the patients when they come into the office. Brittini's interest in physical wellness and rehabilitation stems from the various sports she's played over the course of her life an from working alongside the Athletic Trainers of Fresno State Football Team. Through this, she was able to understand the importance and necessity of collaboration for optimal patient care and results. She's a big advocate for leading by example and is always getting a workout in every morning at her favorite gym. She has furthered her education by becoming a Tactical Strength and Conditioning Facilitator as well as being a member of the National Strength and Conditioning Association. 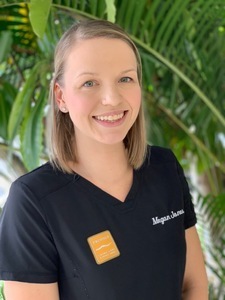 Having obtained her Medical Assistant Certification in 2014, Megan understands the importance of providing quality medical care to patients. 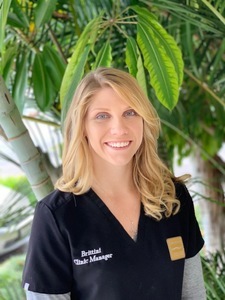 She shares a strong passion for the field of chiropractics and desires to care for patients, so much so that she is pursing her Doctorate degree to become a chiropractor as well.